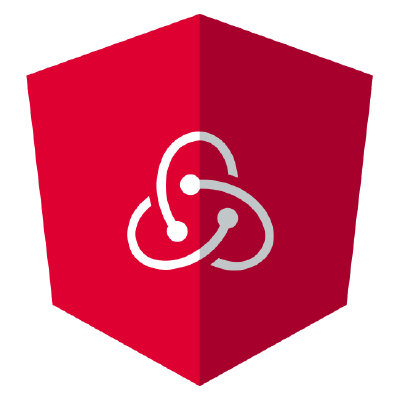 We develop web applications using Redux, Hugo and PHP. They all have their own pros and cons. We select the proper one for your required/desired web application/static website/dynamic website. With the rapid growth of Internet & Technologies, one might desire to bring their business on the internet. We believe in maintaining customers relationship. Even after developing end product we help you acquire required knowledge for it. We also provide maintenance support for products. Above mentioned was the development procedure. After complete development & delivery of product, we help you learn it and support & maintenance. So, Join us to get your required web application developed. PHP is a server-side scripting language designed primarily for web development but also used as a general-purpose programming language. 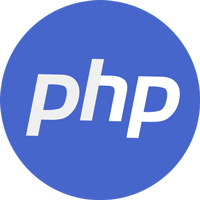 ... PHP originally stood for Personal Home Page, but it now stands for the recursive acronym PHP: Hypertext Preprocessor.